Sometimes depth is important. Nobody ever enjoys a shallow bag of crisps, or the sight of a woman after hearing how her mind works, and the same can be said for pop music. Sure it’s catchy on the ears for a couple weeks but eventually the initial crush crumbles away, and all that’s left is Carly Rae Jepsen telling you how much she really, really, really, really, really, really likes you. 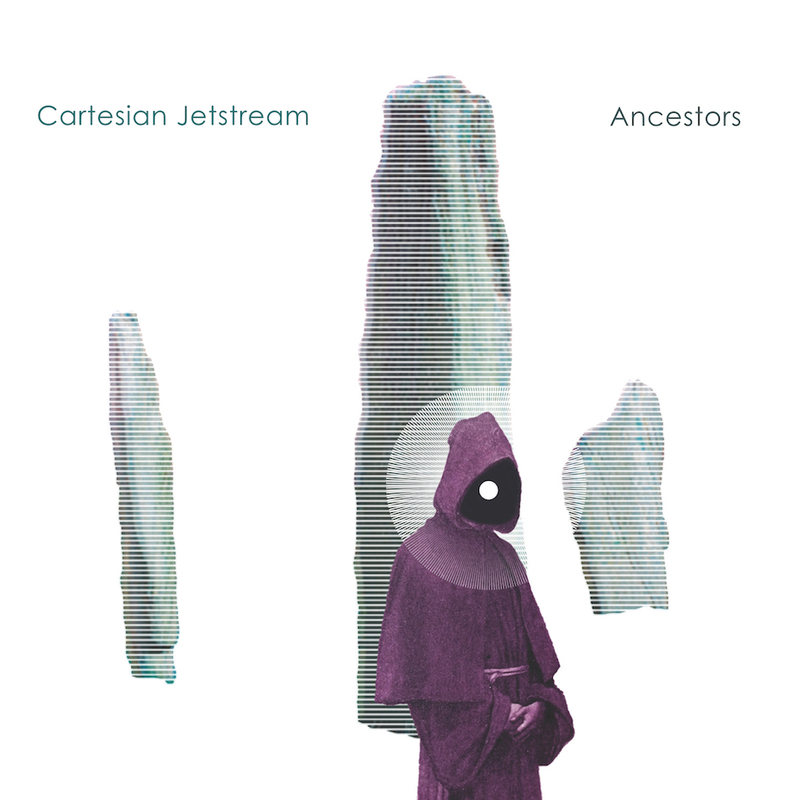 Cartesian Jetstream are a band who look set to add a little padding to their music as their new album Ancestors comes out with hooks aplenty, but has plenty of room for cuddles afterwards. The trio from the deep south of Isle of Man bare a lot of cool influences that come in the form of Sonic Youth, Fugazi, Grateful Dead and Jefferson Airplane which in turn gets us really stoked to check out Ancestors. The sound is predominantly made up with warm, scuzzy guitars that encapsulate everything great about the summer months, creating what’s effectively an album’s worth of Fatboy Slim’s anthemic remix of Cornershop’s Brimful Of Asha. Tracks such as the opener Ancestors kicks things off with a guitar riff sprinkled with hand claps and an almost lazy drawl delivery of lyrics; essentially the perfect formula for creating THE summer record. The hooks are simple, but Cartesian Jetstream pull it off effortlessly and with a confidence that allows stupidity to be celebrated. It’s awesome. Invisible Ink features a beautiful harmonic opening before entering into the swing of things with a desert-rock-esque riff and basslines that are warm to the touch, once again adding another layer of dust to the sunny atmosphere of Ancestors. The quick burst of energy that is Ashes is a superb rock song, and makes way for the groove behemoth that is Transparent Eyelids. Awesome track. Ancestors is a superb freaking album from Cartesian Jetstream. It takes a little moment to realise the love you have for this album simply because of how laid back it is but goodness me it’s good. All of the ten songs featured are at the very least catchy, and the trio do a fantastic job at maintaining this scuzzy, sunset atmosphere while simultaneously introducing welcome additions to the sound. It’s rad. For more music reviews, free downloads and YEAH BOY check out Exploding Head Syndrome on Facebook and Twitter.